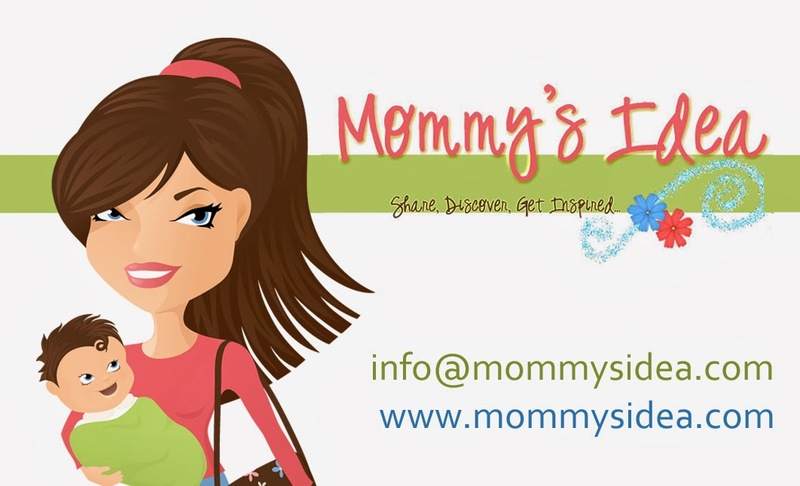 Mommy's Idea: Win a Pregnancy Organizer or Baby Organizer! I would love the The Essential Baby Organizer: Birth to One Year. Thanks! I like the The Essential Baby Organizer: Birth to One Year. I like to track everything. I love the Birth to one year organizer. Thanks for the chance. I would love the Pregancy organizer since I'm trying to get preg. i'd love to win the baby organizer. i have a 9 week old. I'd love the Essential Pregnancy Organizer. We're TTC and this would be sooo helpful when we're preggo! I'd like to win the baby organizer. It'd make a great gift for my friend who's due to have her first baby in a couple of months. Thanks. I would like the baby organizer. My great niece is pregnant and I think it would be good for her to have. I would love to win The Essential Baby Organizer: Birth to One Year for my sister-in-law. Its her first baby and she would love this. I would love to win the birth-1 year- I'm due December 20th and this would be perfect! I'd like the pregnancy organizer as we're trying! Since we're currently TTC, I think the Pregnancy organizer would be great. I love that it gives you somewhere to keep track of all the things you need, then you can just take it along to all the doctor visits and not forget a thing. I would like The Essential Baby Organizer: Birth to One Year. My sister is due with her first child later this year and I think this would make a great, unique shower gift. I would like The Essential Baby Organizer: Birth to One Year. I am a little over half way through my pregnancy so this book would be perfect. Thanks! I'd love the Essential Baby Organizer: Birth to One Year - I've only a few weeks to go until my little monster appears! I would love to win the Pregnancy Organizer, as I am pregnant with my 6th baby, and really need some help to keep track of everything. I would love the birth to one year as a gift for my sister...it would be a perfect present! I would love the The Essential Baby Organizer: Birth to One Year. I would love to get the pregnancy organizer 40 weeks plus because my good friend just found out she is pregnant so I would give this to her as a gift. It's such a great idea! Thanks! I would like to get the Essential Pregnancy Organizer. My cousin is pregnant with her first child and she would love this. I would like to win the essential Pregnancy Organizer since my husband and I are going to start trying to get pregnant soon. Thanks! Birth to One Year; for Rachel and Dan, who just had Will! I want to win the baby organizer. I would choose the pregnancy organizer because I would give it as a gift to a friend who is expecting. Thanks! I would like to win the The Essential Pregnancy Organizer: 40 weeks + because my friend is going to have a baby soon. mommysidea.com gives good content to read and analysis, here is information about tubal reversal. Anyone know about it? tubal reversal is a surgery which gives woman a chance to pregnant again. Thanks. Every woman has the right to dream of a child. Tubal reversal allows a woman's ability to conceive naturally without any harm. Although tubal ligation is considered a permanent method of contraception, but then you think you're doing something wrong and you should not have a tubal ligation. But do not worry, about 90% of cases, the procedure can be reversed.